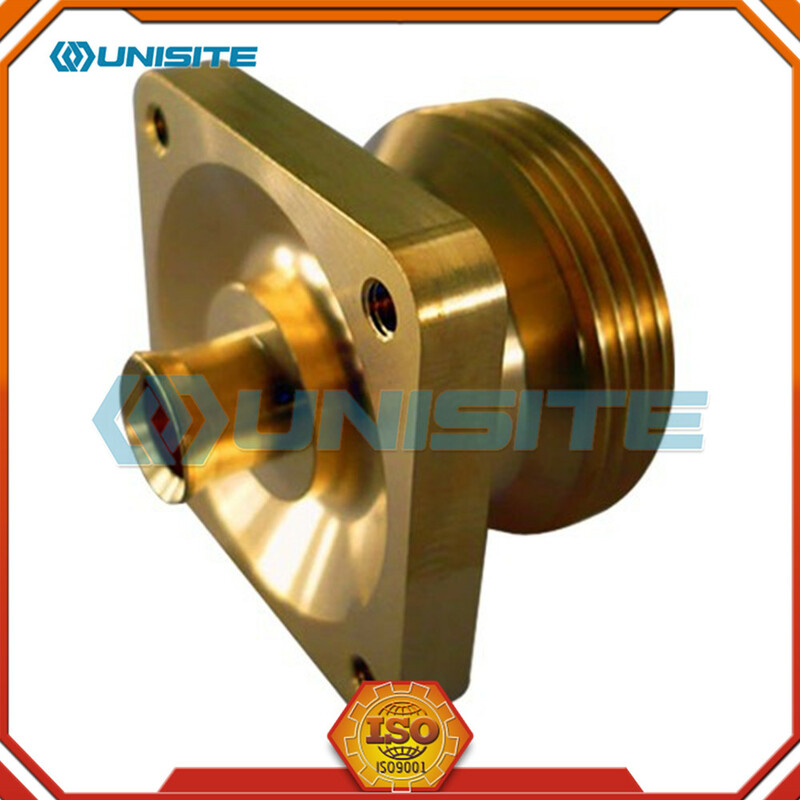 Most forging operations use metal-forming dies, which must be precisely machined and carefully heat-treated to correctly shape the workpiece, as well as to withstand the tremendous forces involved. 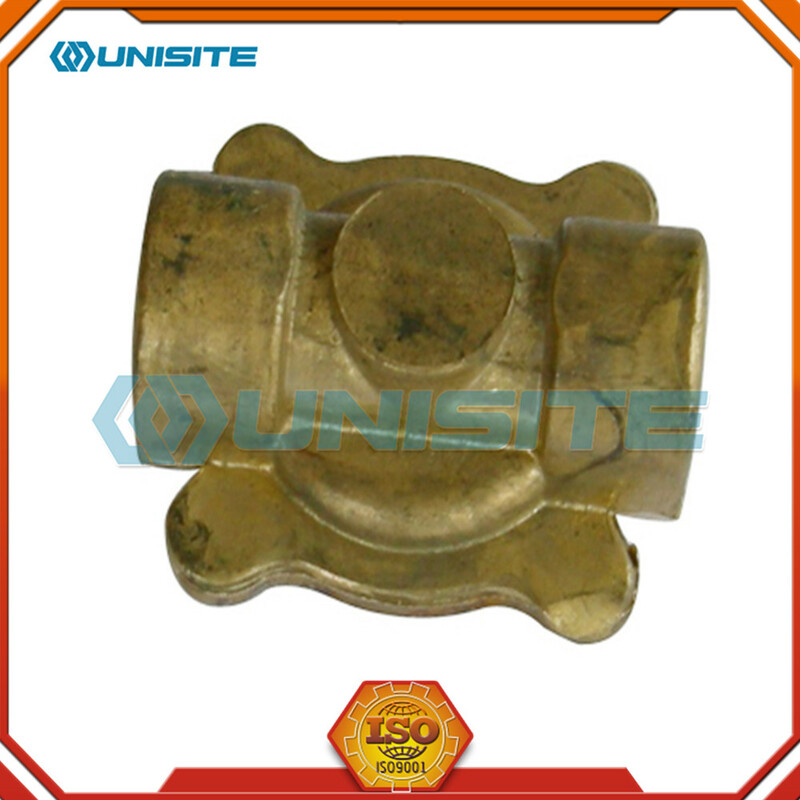 Compared with the castings, metal after forging processing can improve its organizational structure and mechanical properties.Casting organization after forging method of thermal deformation due to metal deformation and recrystallization, make original bulky dendrite and columnar grain to grain is fine and uniform axial recrystallization organization, make the ingot in the original segregation, porosity, porosity, slag compaction and welded, such as its organization become more closely, plasticity and mechanical properties of the metal. 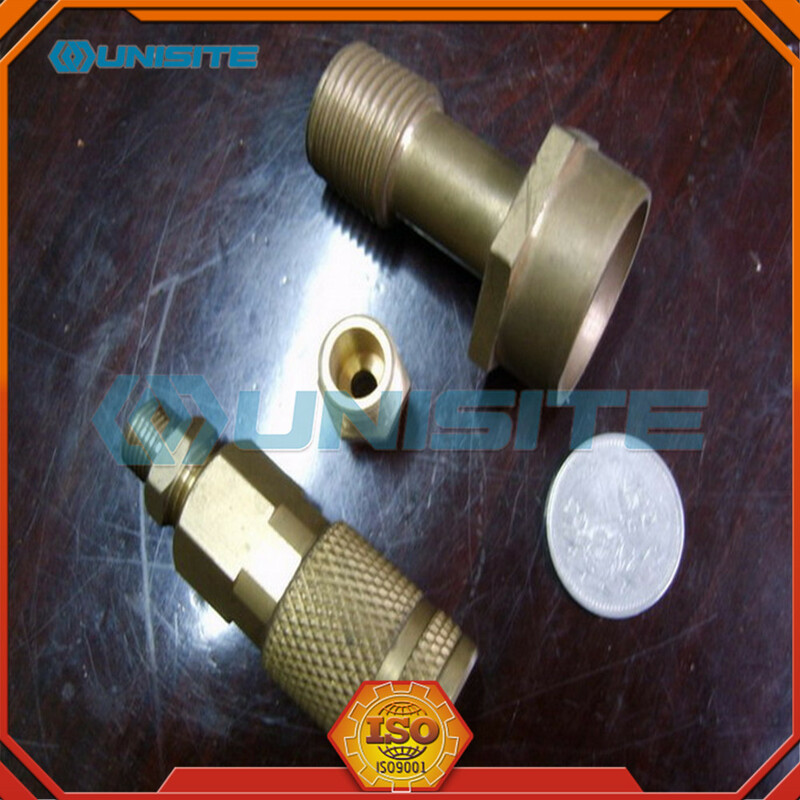 With about 10 years` experience, now our products and service are involved in many big projects all over the world. Below is a list. 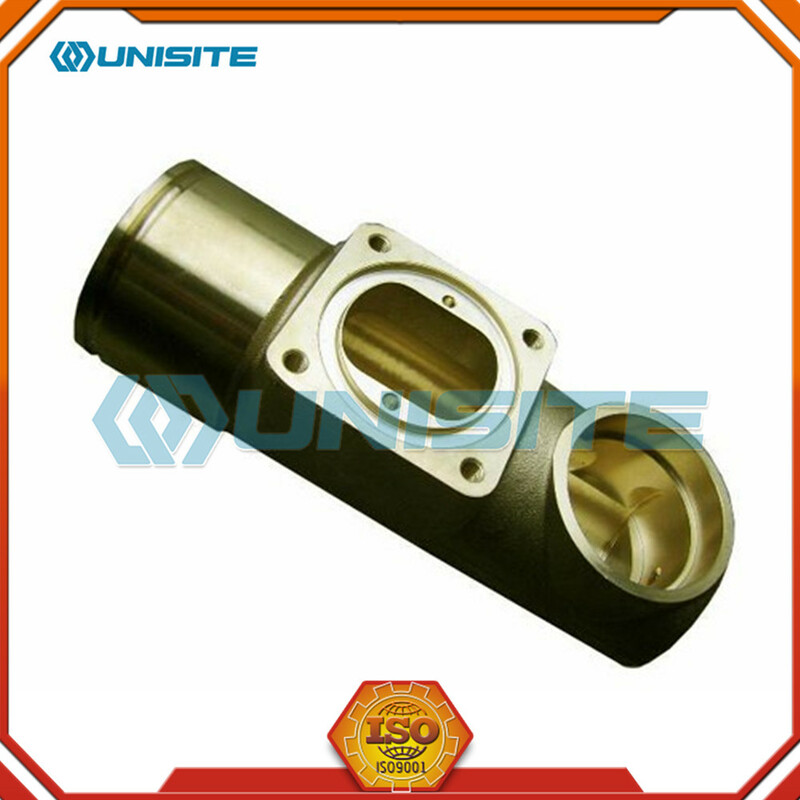 Produced and supplied many Auto Parts and mechanical control parts, indirectly supplied to Ford, BMW, Chinese brand etc. 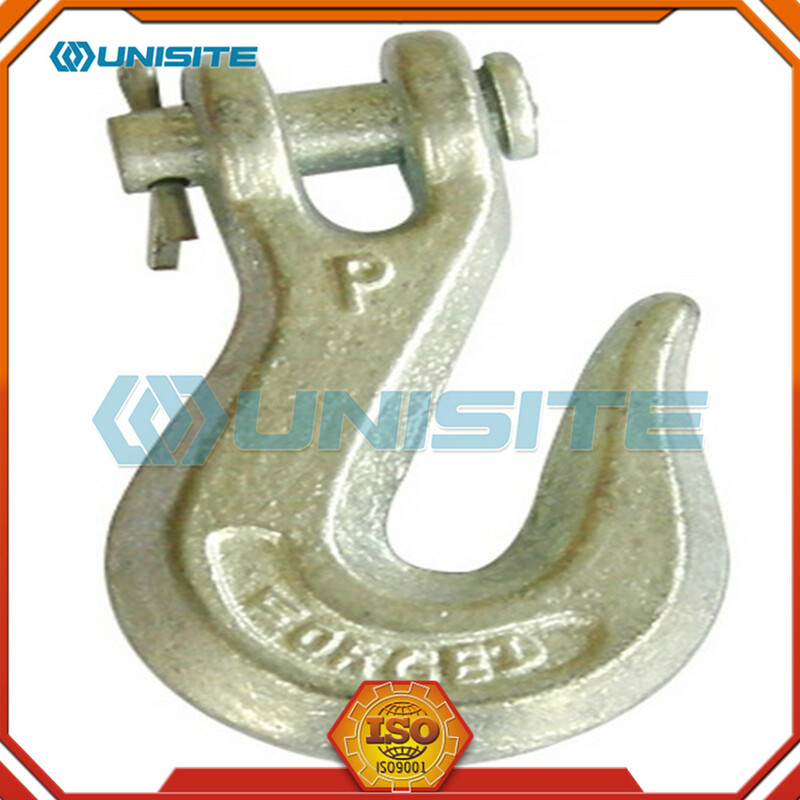 Different forging method has a different process, including in hot die forging process, the longest general order: forging stock of material;Forging billet heating;Roll forging billet prepared;Die forging forming;Trimming;Punching;Correction;The size of the intermediate inspection, forging and surface defects;Forging, heat treatment to eliminate forging stress, improve performance of metal cutting;Cleaning, main is to remove surface scale;Correction;Check, general forging passes through appearance and hardness test, and important forging pass chemical composition analysis, mechanical properties, such as residual stress test and NDT. 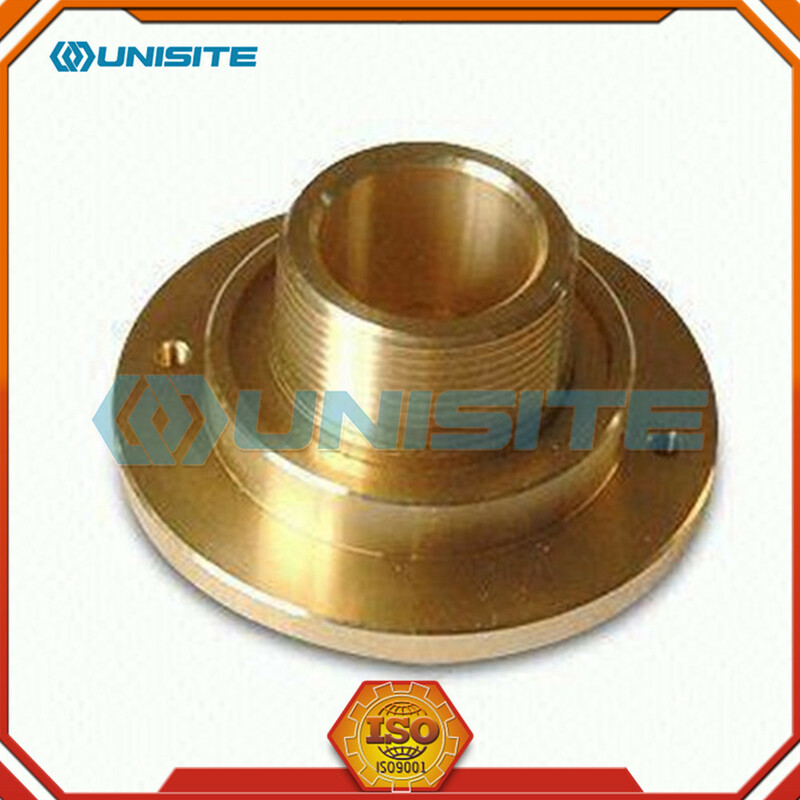 Looking for ideal Brass Aluminum Forging Parts Manufacturer & supplier ? We have a wide selection at great prices to help you get creative. 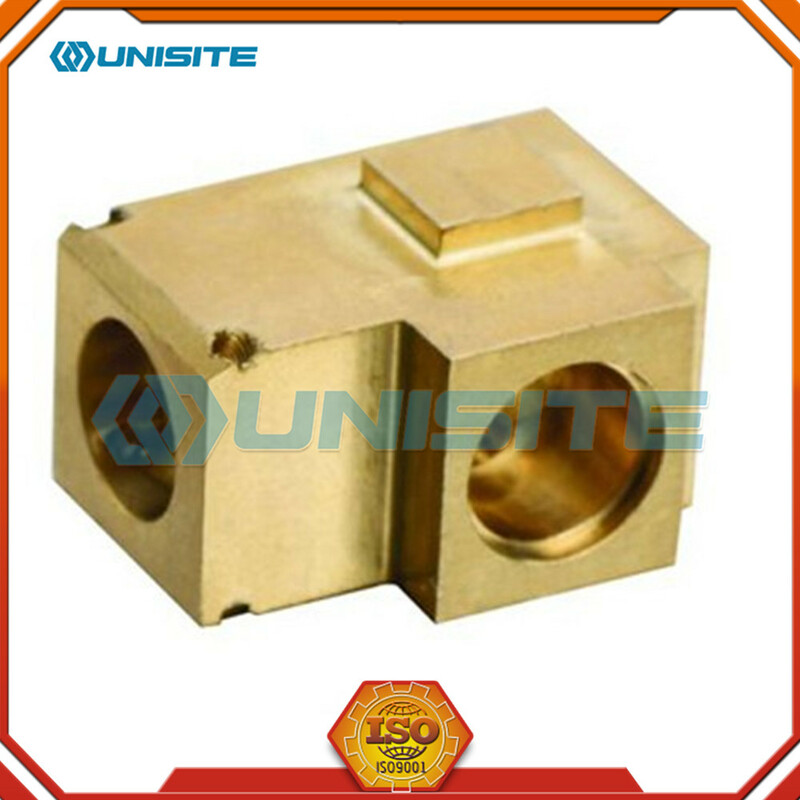 All the Oem Brass Aluminum Forging Part are quality guaranteed. 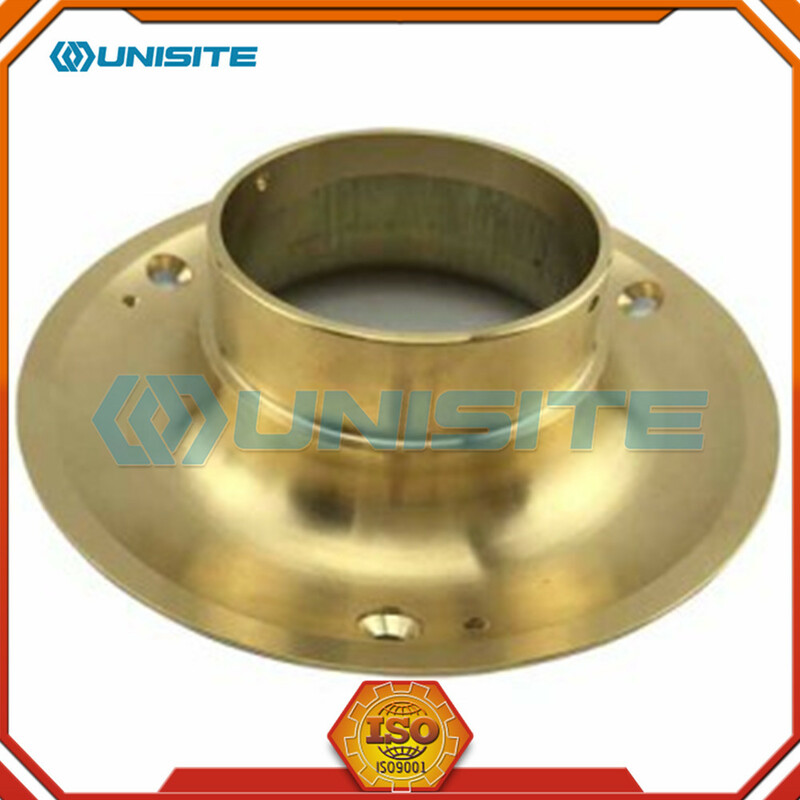 We are China Origin Factory of Brass Aluminum Forging Spare Parts. If you have any question, please feel free to contact us.